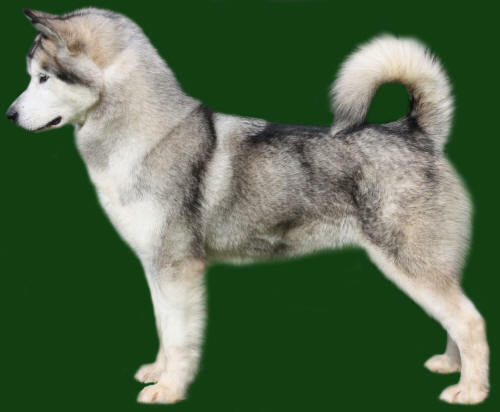 Whitney is litter sister to Timmy and daughter of our amazing Bart. 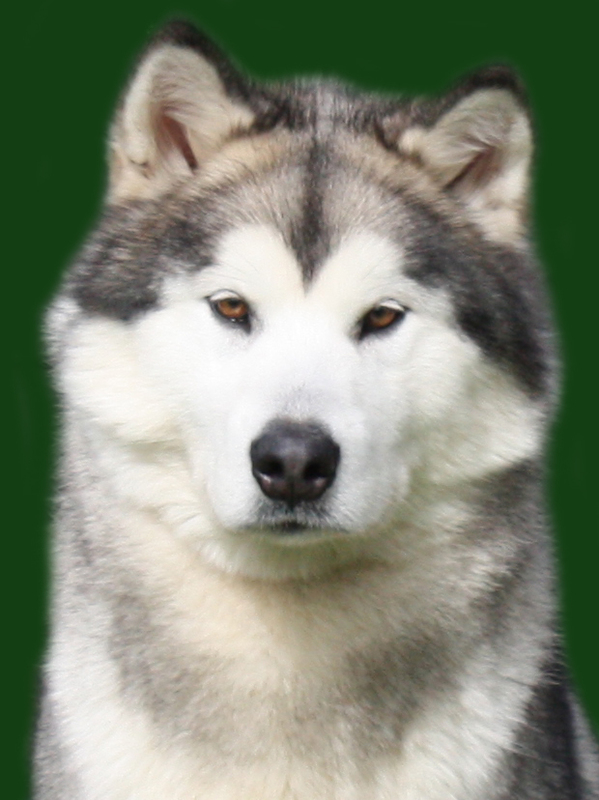 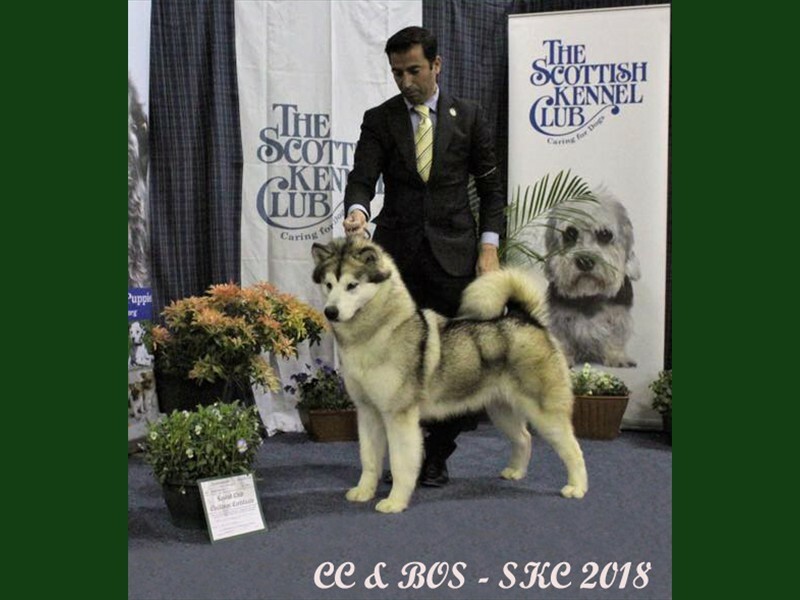 She is absolutely stunning, a culmination of the very best dogs and full of substance. 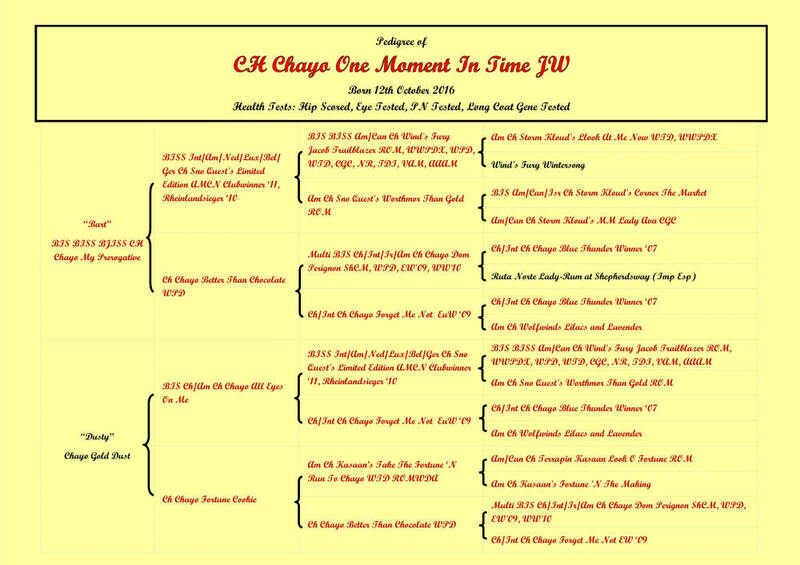 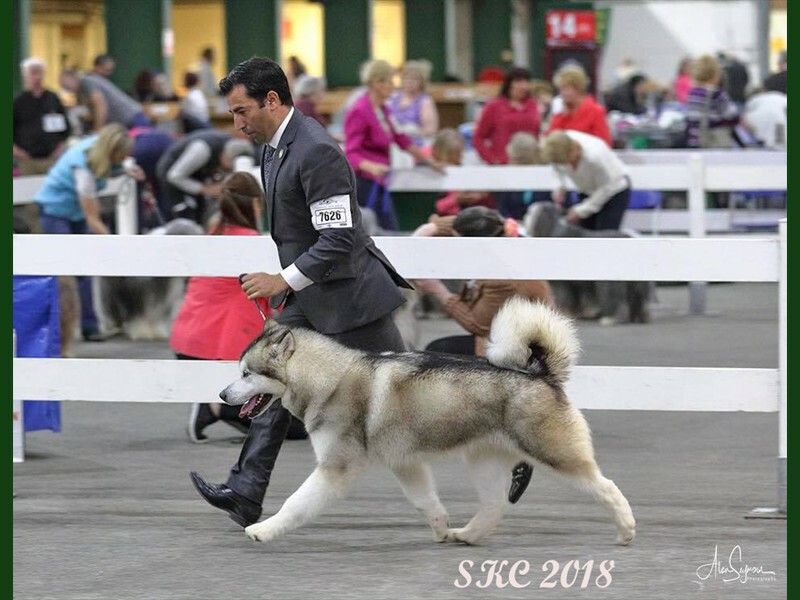 She has taken to the show ring like a professional and her sound, effortless movement is a joy to see. 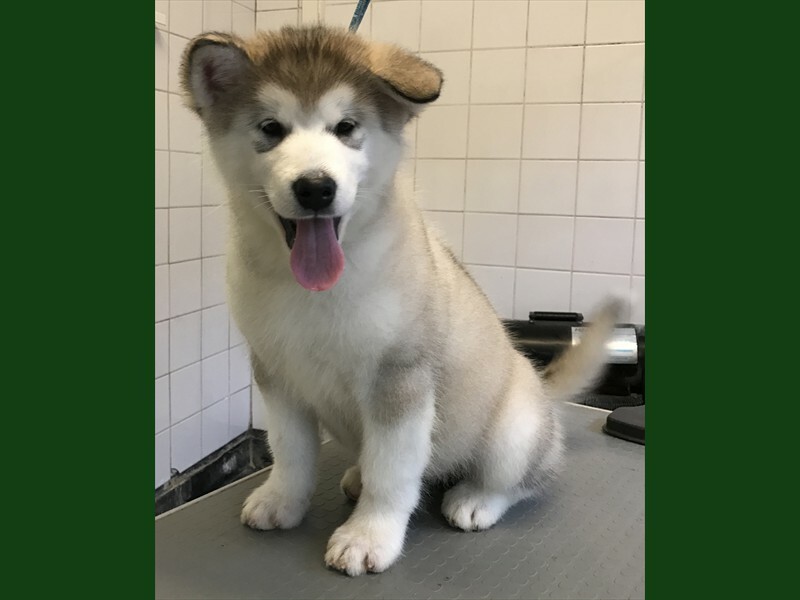 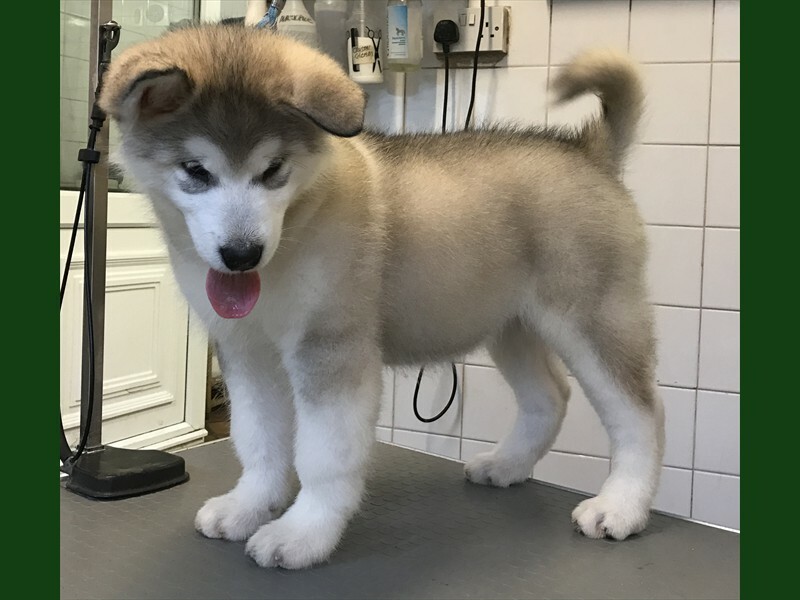 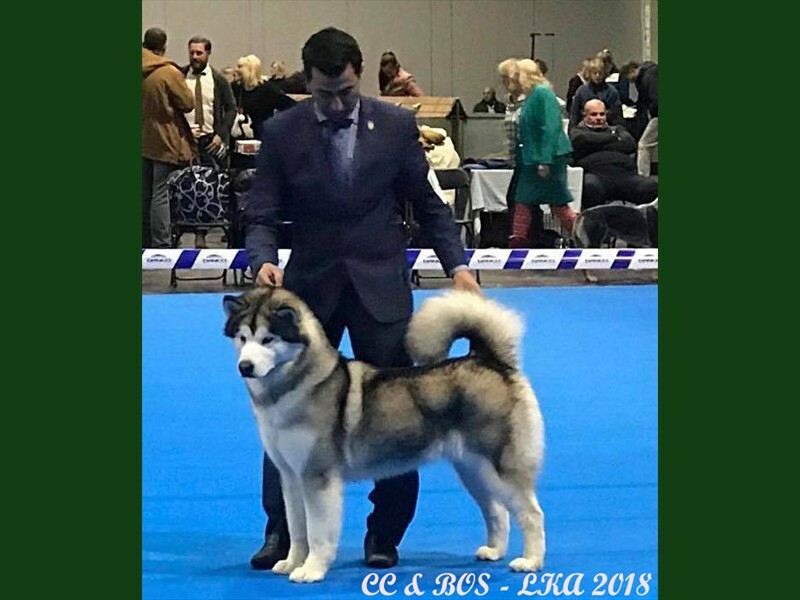 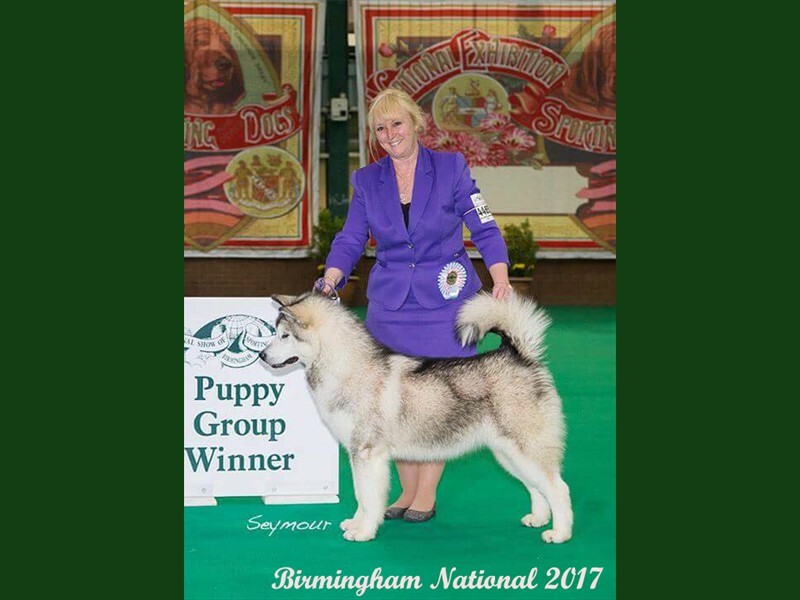 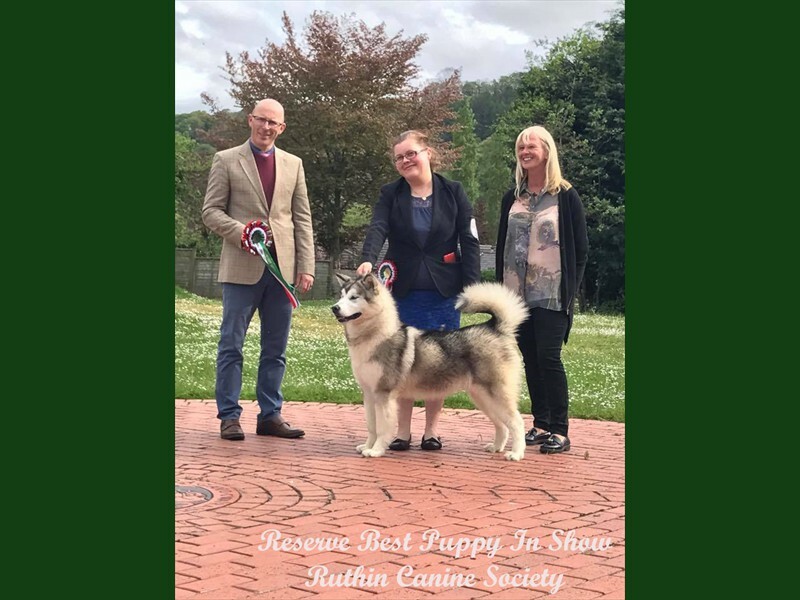 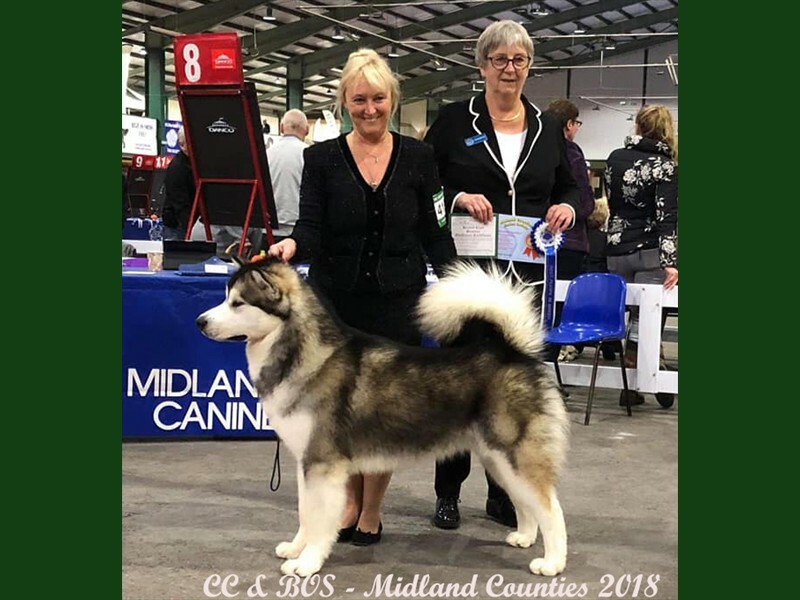 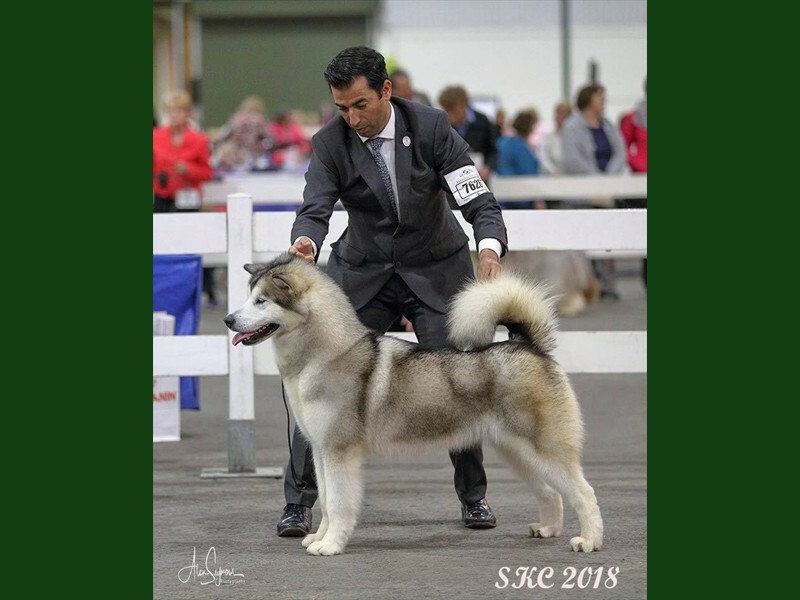 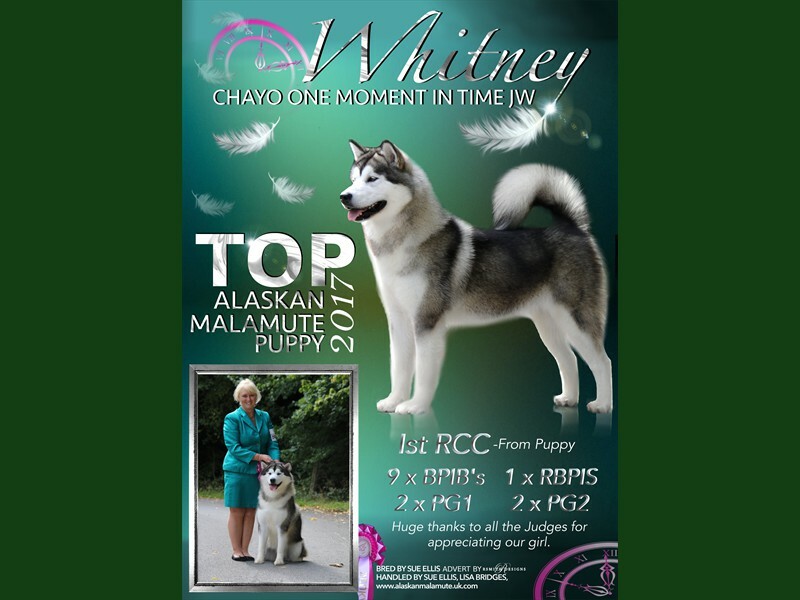 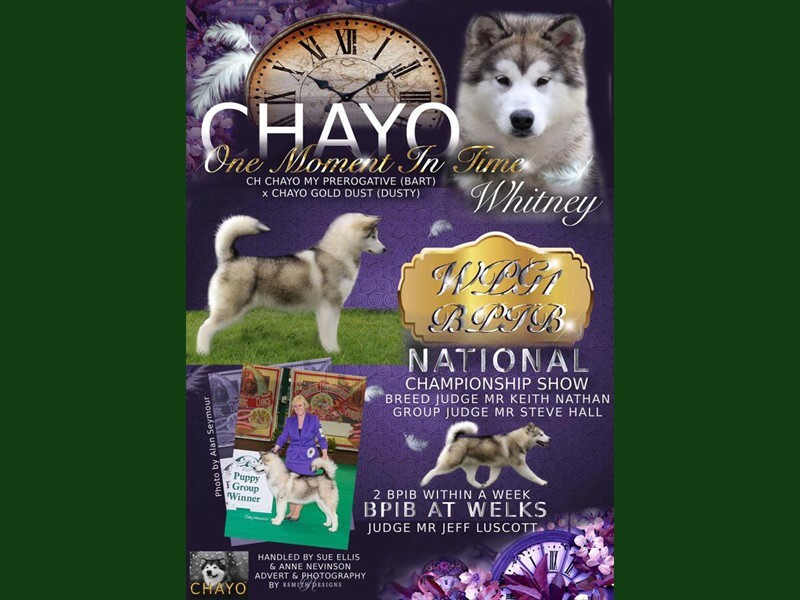 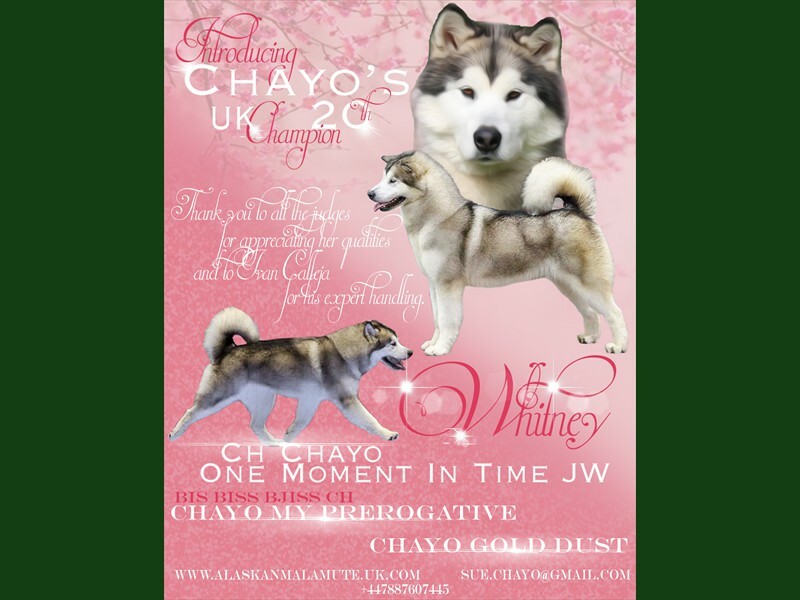 Picking up Top Puppy in 2017 as well as her Junior Warrant, then easily completing her Champion title, she is maturing into a beautiful example of the breed and is an integral part of our current show team.